100%'s upcoming '100% Spring Concert 2018 - Blossom' will resume as planned, so that the group can fulfill their promise with their fans, while continuing to mourn over their late leader Minwoo. 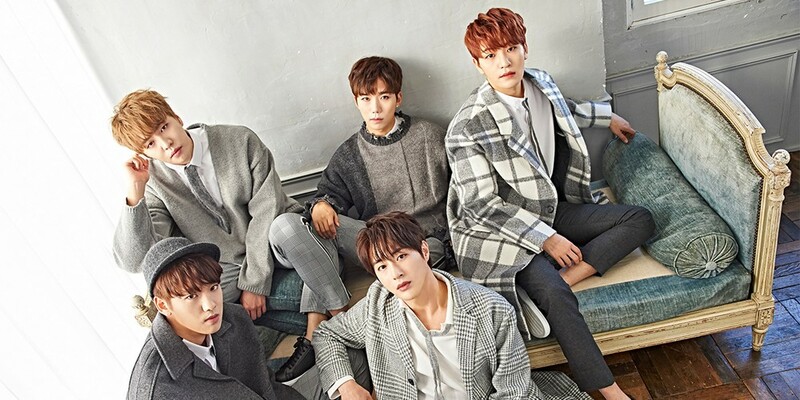 On April 3, TOP Media stated, "[100%] will resume with their Japanese spring concerts this April 21 and April 30, as well as the remainder of their official activities. We concluded that they will resume with all of their planned schedules after discussing the matter with the members for a long time. We respected the members' wishes to keep their promises with their fans." '100% Spring Concert 2018 - Blossom' is set to take place on April 21 in Tokyo, and on April 30 in Osaka. The events will take place approximately a month after the late 100% leader Minwoo's sudden passing, which occurred back on March 25.